Ernest Bold is a regulated service providing overnight short breaks for adults with a learning disability. To use Ernest Bold people must live in the City of Wolverhampton and will be connected with the service via an allocated social worker. 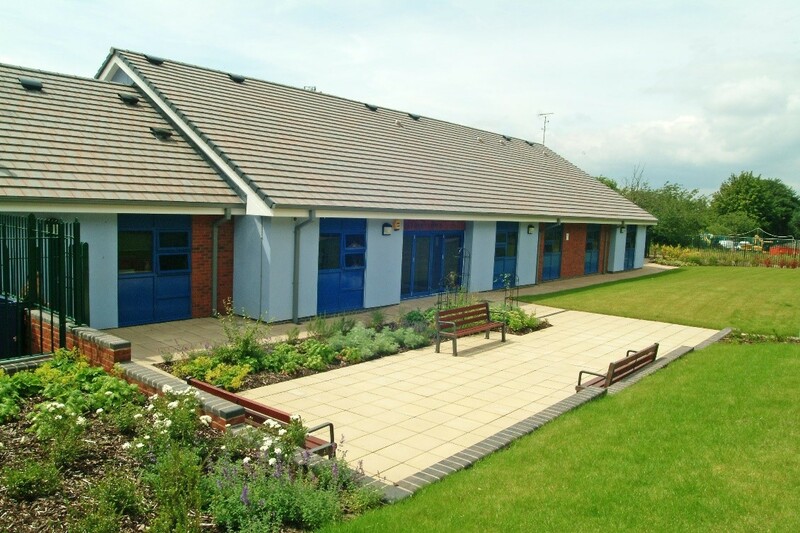 The service is an eight-bed single storey building able to meet the required needs of people with physical disabilities and offers a range of specialist aids and adaptations to assist and maximise independence. Ernest Bold is located in Bilston Town Centre and within easy reach of local shops and public transport. The quality of service provided starts from what matters most to the people using Ernest Bold. 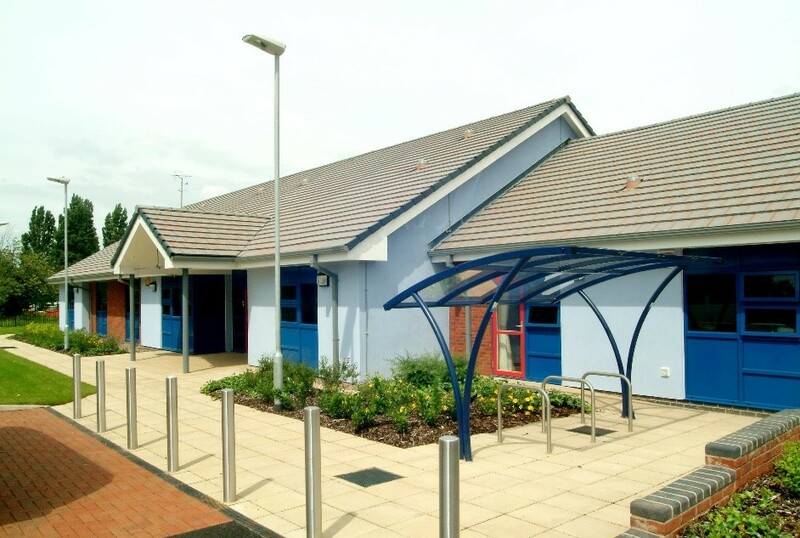 Our service is responsive to people’s needs and choices by actively engaging and involving people to ensure each person’s care and support is individual to them. For further information please visit the Downloads section of this page where you will find some service guides. Alternatively, please contact the service Manager.